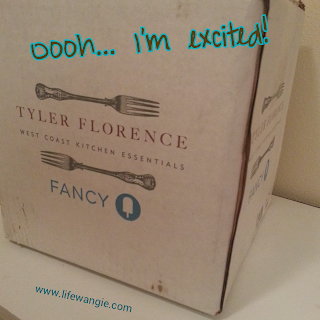 I was super excited to receive a Fancy Tyler Florence box to review. See? This has been one of my coveted boxes for a while, but I had never sprung for a subscription, since the cost is $39 plus shipping. 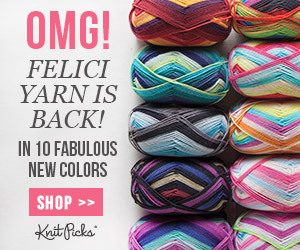 Side note: When the actual product is a subscription box, why do vendors charge shipping? Odd. Shipping is a given- there is no way to walk up to a store and buy a sub box. 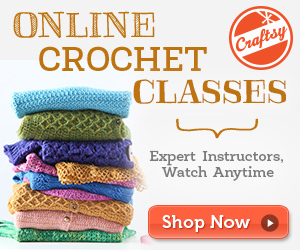 But anyway... not knowing what to expect for that price makes me shy away. But I was pleasantly surprised by the amount of stuff in the box and the quality of the stuff. 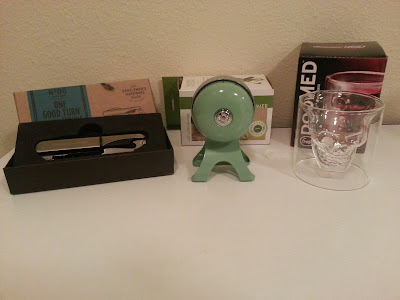 Fancy sent me the October box to review. 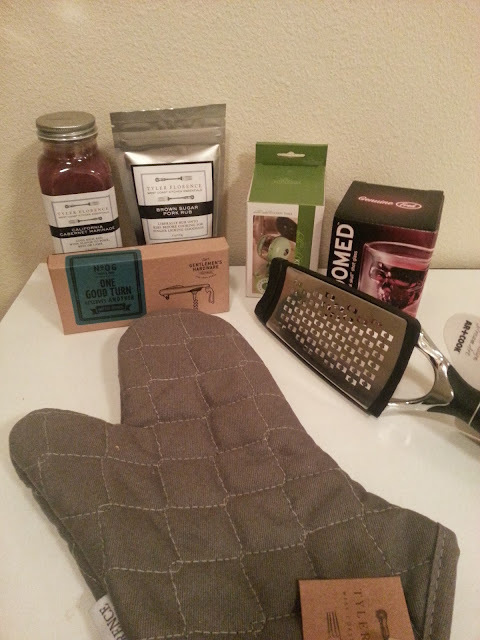 I was interested to see a mix of Tyler Florence branded products along with some other fun things. 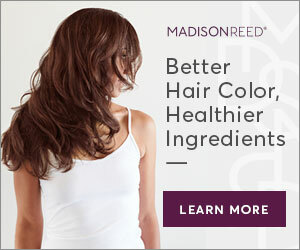 I received this a couple of weeks ago, but wanted to test out several of the products before writing the review. Checking out some other reviews online of the October boxes, it seems most people got pretty much the same stuff, with one variation- Some people seemed to get the skull shot glass I got, while others got a vegetable peeler. I've used all the items so far except the grater and the marinade. The grater looks nice- I just haven't had anything to grate lately. It seems to have teeth going both ways. I really like the Tyler Florence oven mitt- it's nice and big and does really prevent you from feeling the heat, and the basic color and design goes well with anything. We tried out the pork rub on a pork tenderloin, and it was tasty. My only complaint with the rub was that there were no real instructions on how to use it other than a vague recommendation to use it on pork or sweet potatoes, and I had to search for ideas elsewhere. I used a technique I found online to cook the tenderloin, and the meat was fine, but I made a sauce with the pan drippings as the recipe suggested. Well, the recipe's rub did not have sugar, whereas this one does, and the sugar that was left in the pan ended up burning. The pan drippings had a pretty burnt taste and shouldn't have been used in a sauce! I'm not super excited to try the marinade either- I typically do not use bottled marinades and I have no idea how much to use or how to use it really, but I will try it eventually and update you on my Facebook page as to how it went. I think Fancy-Tyler should include recipes or more detailed instructions when they include stuff like this in the box. Hubby saw this and said IT'S MINE! and I said NUH-UH, Tyler Florence sent it to ME! :) Here, it's full of red wine. This is quite a generous glass for shots- it's actually 2 oz. I don't drink a lot of shots, so I imagine this is how it will be used in the future as well. 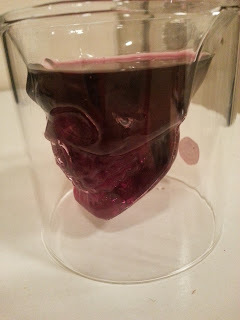 I am not a huge skull person, but for some reason drinking a skull of red wine just tickles me. I think I will start doing it when I watch Witches of East End on Sunday nights. Overall, I am very pleased with the Tyler Florence Fancy box. I think the value is pretty high- I didn't do the math, but another blogger added it up and came to about $90. 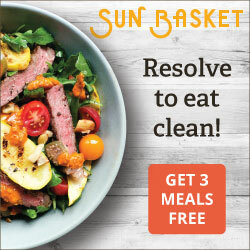 The only improvement needed would be to add more detailed instructions on how to use the marinade and rub for people like me who don't usually use pre-packaged stuff like that.